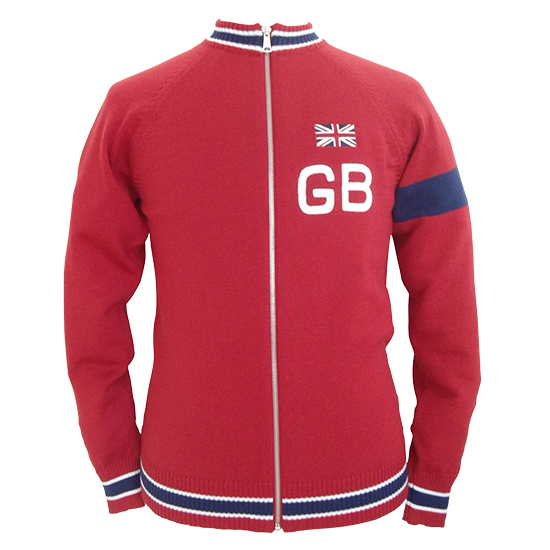 Vintage cycling track top, made of 100% extrafine italian merino wool. 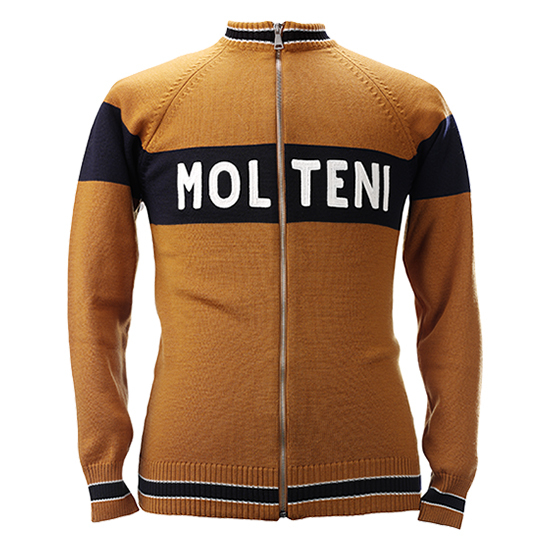 This top pays tribute to the golden age of cycling and revives handmade craftsmanship of days gone by. 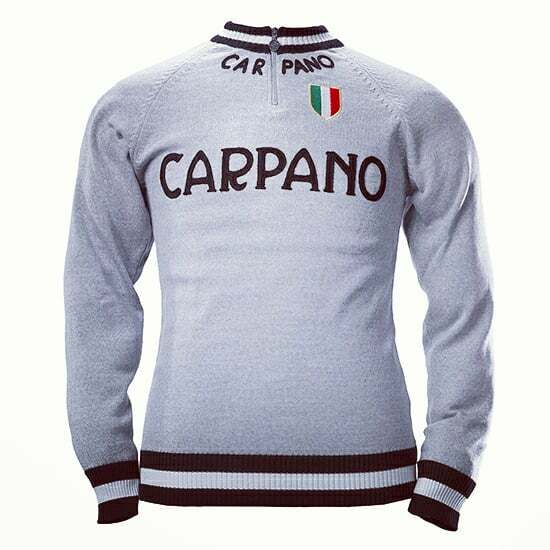 Designed in Belgium and produced in Poland, this product is only made from the finest Italian materials. 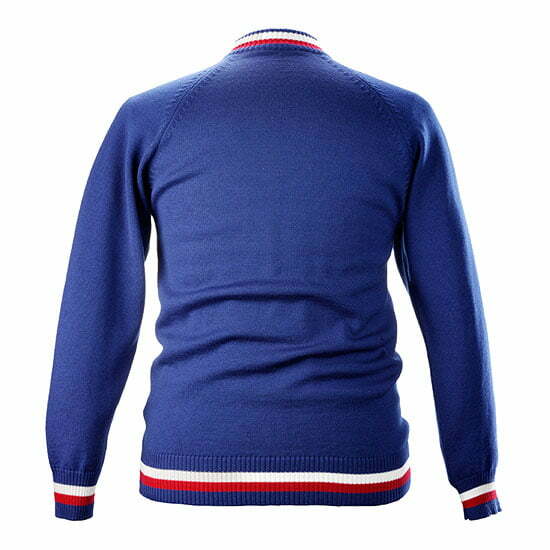 Compared to the jersey, the cycling track-top is warmer, fully zipped and made with thicker wool. 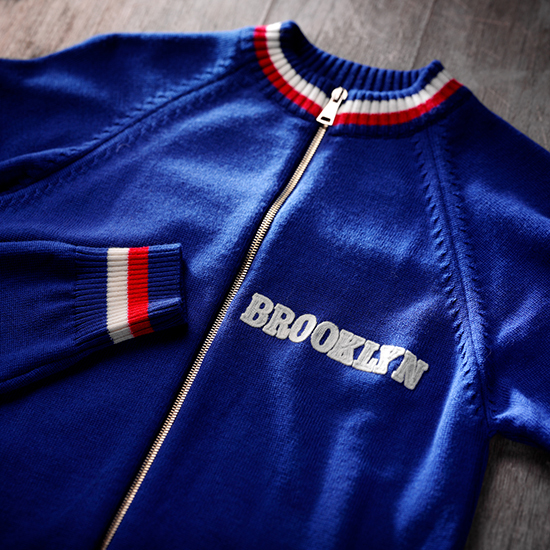 Free Shipping Worldwide! 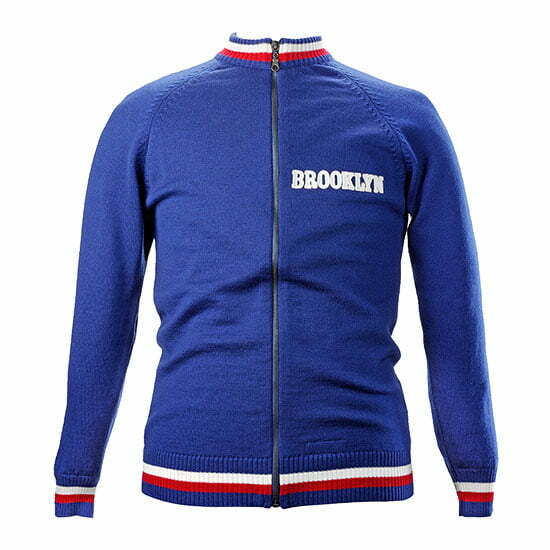 The Brooklyn team was started in 1973, when the Italian chewing gum brand decided to sponsor cycling. This legendary team was riding the famous blue Gios bicycles and with Roger De Vlaeminck, the ‘Gypsy’, had one of the very best classic riders ever, as its leader. The Gypsy was one of the very few riders who really dared to challenge Eddy Merckx and even beat him on several occasions. His talent, self-confidence and charisma were tremendous. 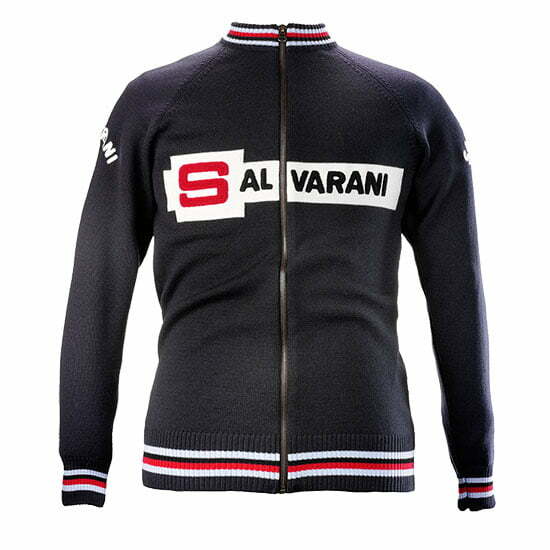 In the classics he can be considered as Merckx peer. 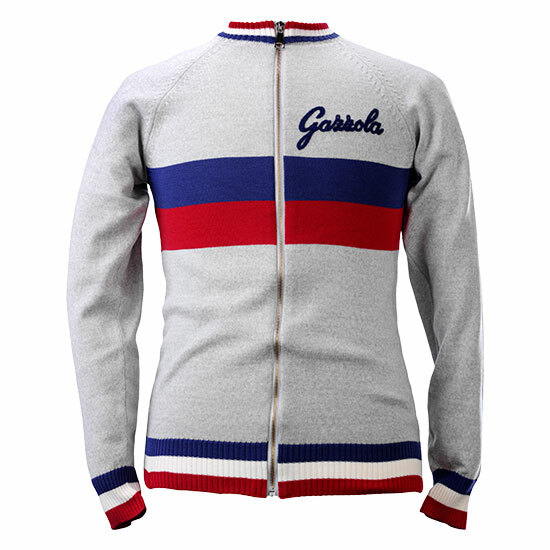 He still holds the record of victories in Paris-Roubaix, that’s why he’s also nicknamed ‘Monsieur Roubaix’. 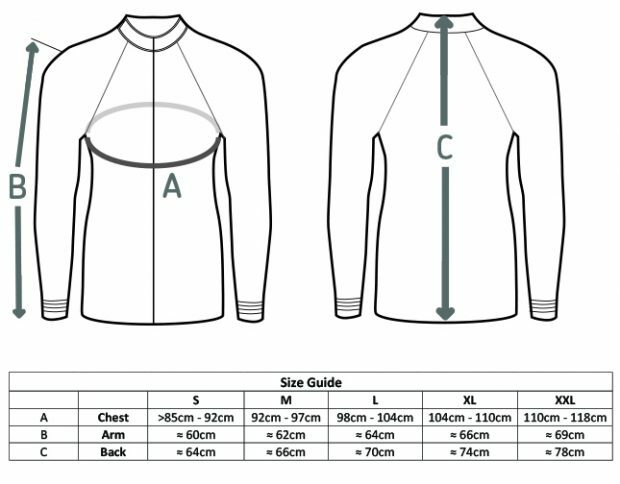 He was allowed to wear the world champion stripes on his sleeves as he became world champion cyclocross, beating his own brother. 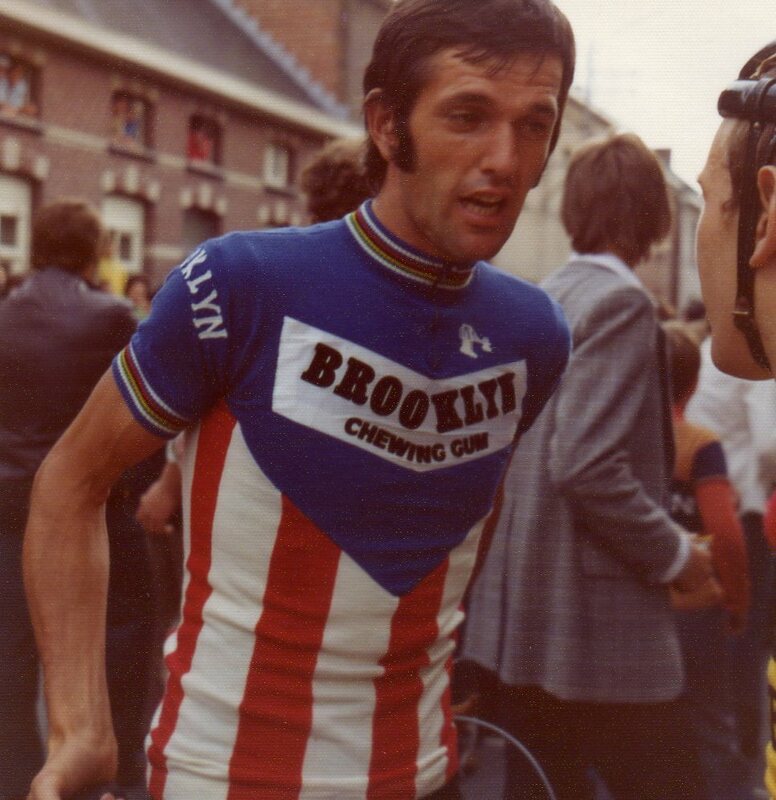 During his Brooklyn years, Roger won no less than 3 Paris-Roubaix, 2 Giri di Lombardia, 1 Tour of Flanders, 1 Milan San-Remo and a bunch of stages in the Giro.